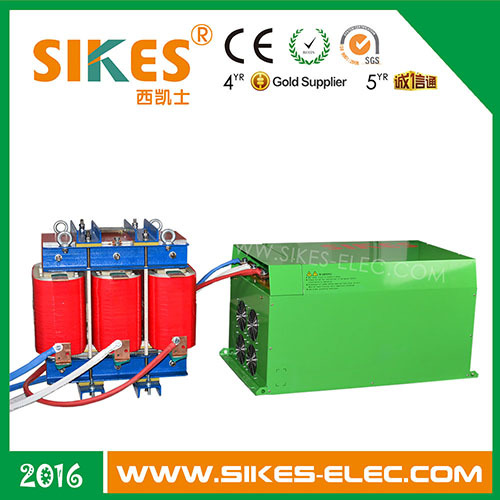 Sine Wave Filters were used in CSR engine testing project. 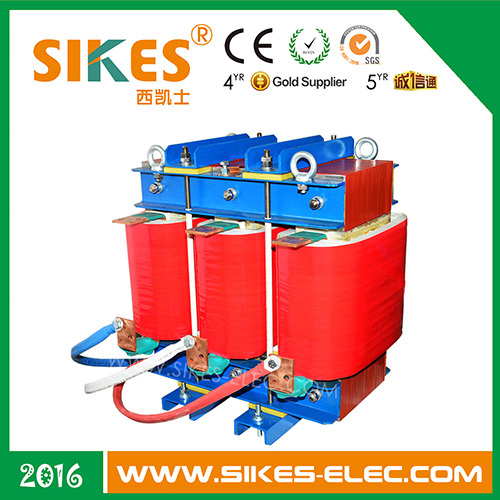 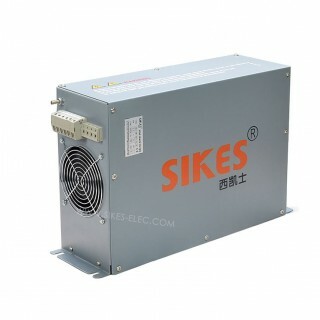 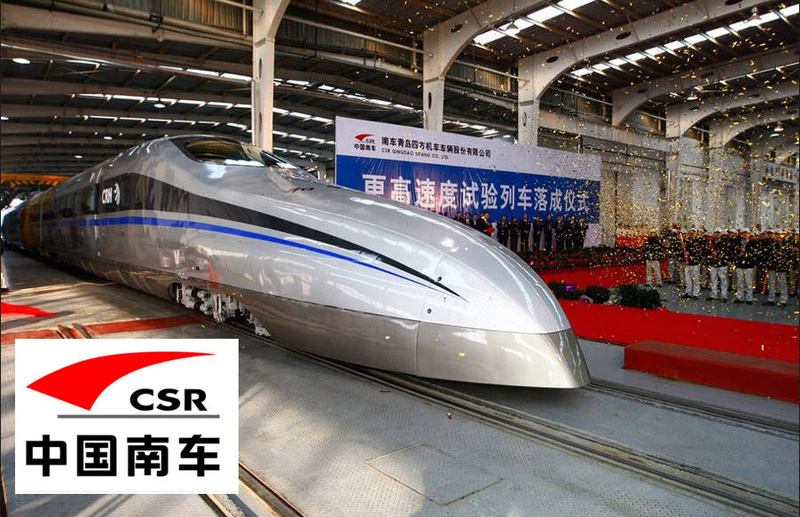 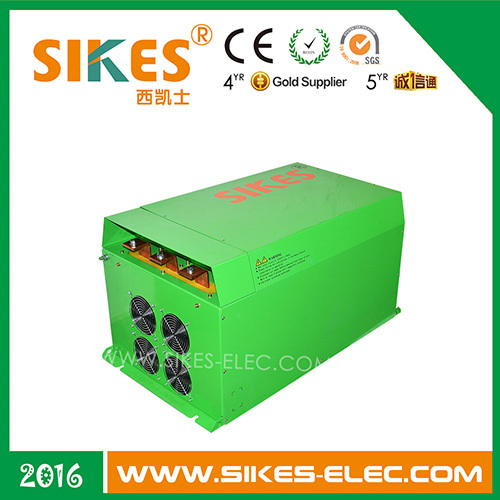 Sikes Sine Wave Filters were used in CSR (China South Locomotive Corporation Limited)Engine Testing project. 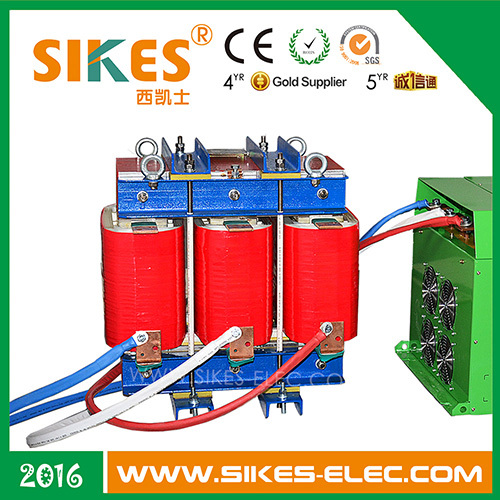 This product meets THDi<10% and Voltage phase imbalance <5% under the rated current and voltage. 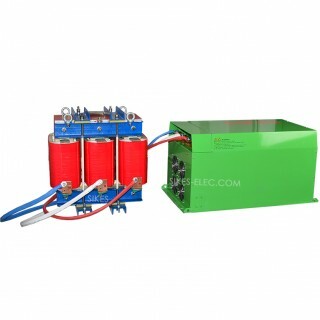 Industry:Metallurgy, coal, petrochemical, water treatment, new energy. 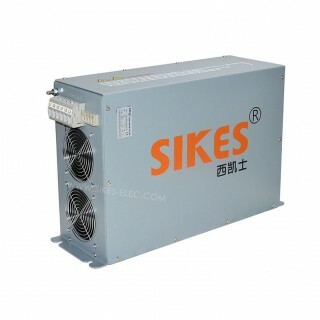 Sikes sine wave filter for CSR Corporation Limited, 600KW.